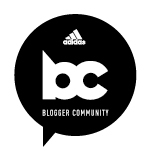 Theodora Blanchfield is the creator of the blog Preppy Runner — formerly Losing Weight in the City — and is a social media maven, digital content strategist, writer, and marathoner living in New York City. 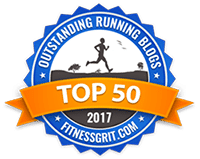 On this episode, she talks going from overweight and unhappy to losing 50 pounds to eventually running seven marathons and more than 30 half marathons. Plus, she opens up about the past year, which involved losing her mother to ovarian cancer and exploring the grief process that followed. 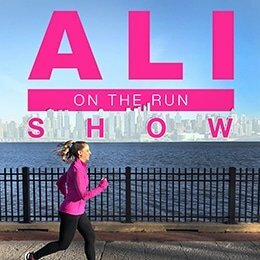 2 Responses to "Ali on the Run Show Episode 58: Theodora Blanchfield of Preppy Runner"
Losing a mother is by hard the hardest moment I ever faced. I can relate so much minus the running part. This conversation has to be my favorite to date, sorry Brian and the Turkey Trot you just got beat. What a wonderful episode. Thank you.